Not much of a reader but this novel was very well put together and got me attached to it .This novel got a lite bit of everything and it Engages you to read more about it. Tells each person point of view and makes u feel their struggle . The young adults go though stress to find and see what is in the other side of the road . Never the less they are smart but would to try something out the ordinary . 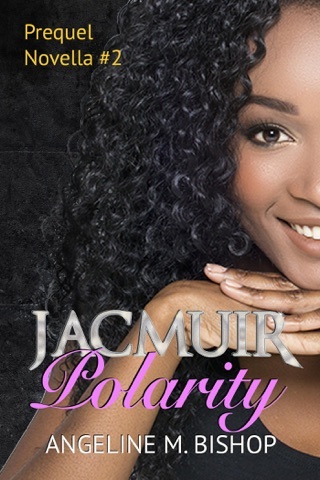 Good plot and outcome in the story .It describes how all Jacmuir students deal with situations in school. Will like to read more novels like this that make me feel what they feel . Wish to see more of these characters come into place in other situations . Recommend it to anyone ! .Great novel ! 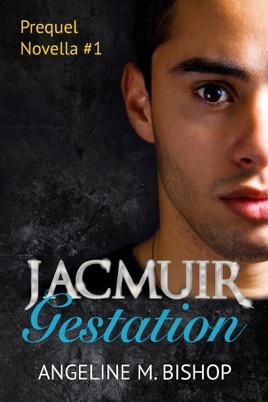 Jacmuir: Gestation is a book that , although short, makes an interesting read that anyone will like it. It presents fictitious characters in normal situations that specially a student can relate. It portrays the difficulty students face managing stress and, at the same time, living a healthy social life. Each chapter takes the point of view of one character, which makes the reader know for sure how one character feels about the other. 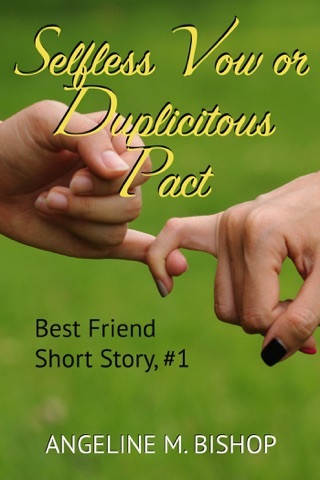 This creates a progressive, consistent storyline that works toward a climax that emphasizes the true meaning of friendship. 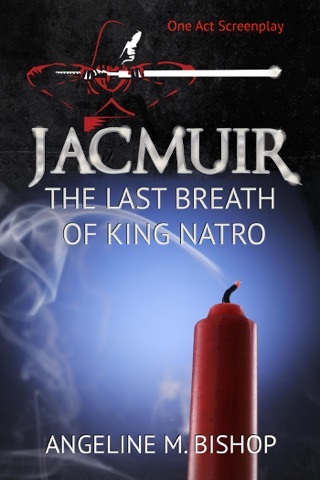 Overall, the book does a good job of introducing the characters of the Jacmuir realm. I couldn’t put my phone down once I started reading and I’m looking forward to reading the second prequel. Great job!